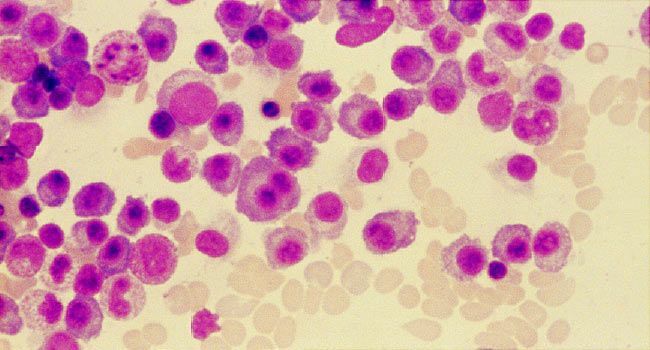 Stage I: There aren��t that many myeloma cells in the body. Doctors can’t see any bone damage on X-rays, or the cancer has damaged only one area of bone. The amount of calcium in the blood is normal. Other blood tests may be only slightly off-balance.